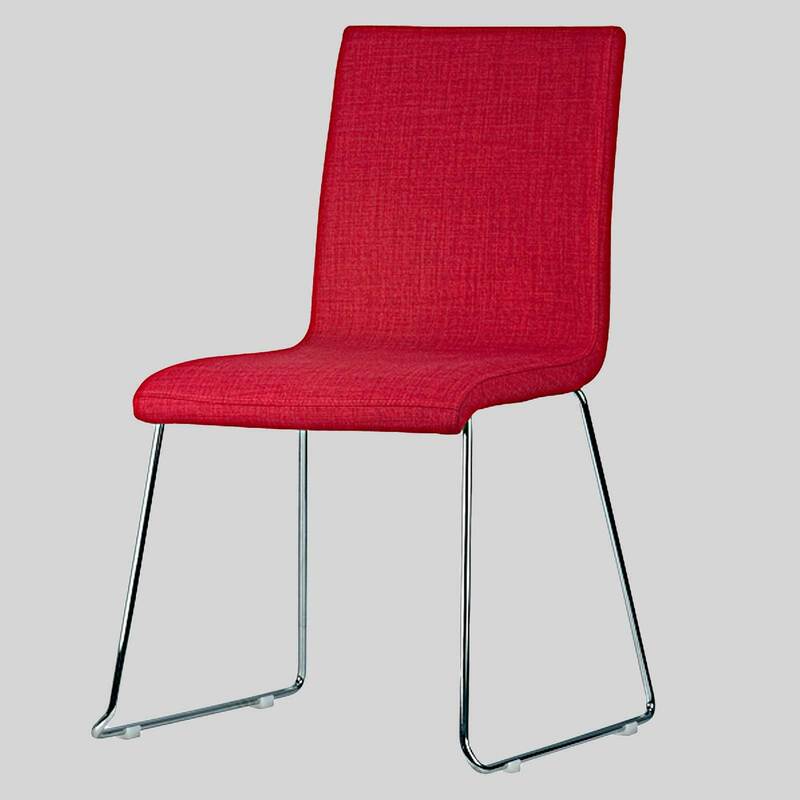 A low back upholstered chair perfect for use as restaurant chairs, in reception areas, and for home dining. 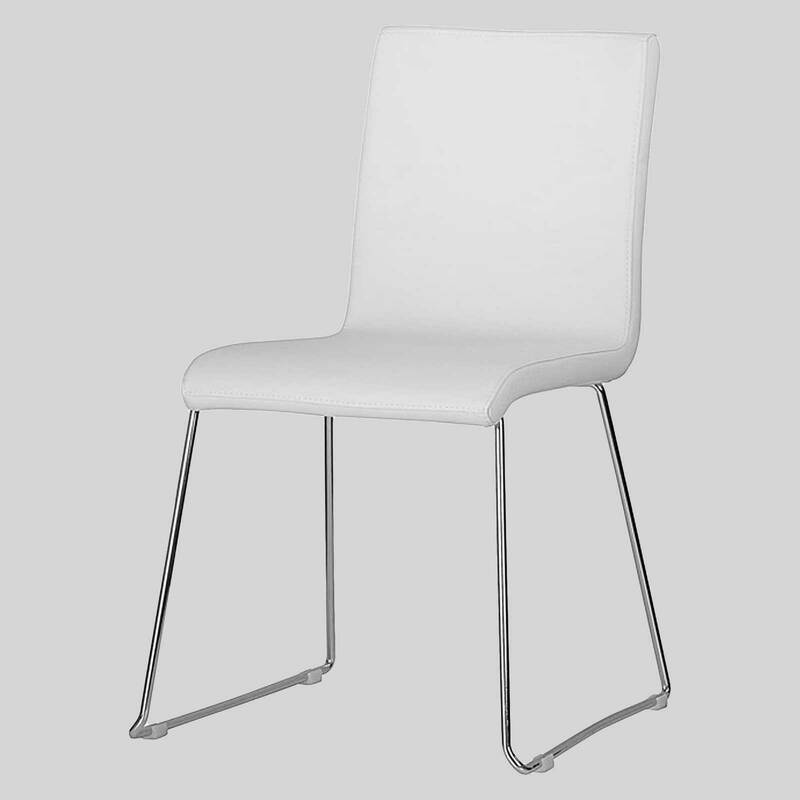 Sofia – ultra-comfortable upholstered chairs. Oozing sophistication, the Sofia Chair is a low back upholstered chair perfect for use in restaurants, reception areas, and for home dining. 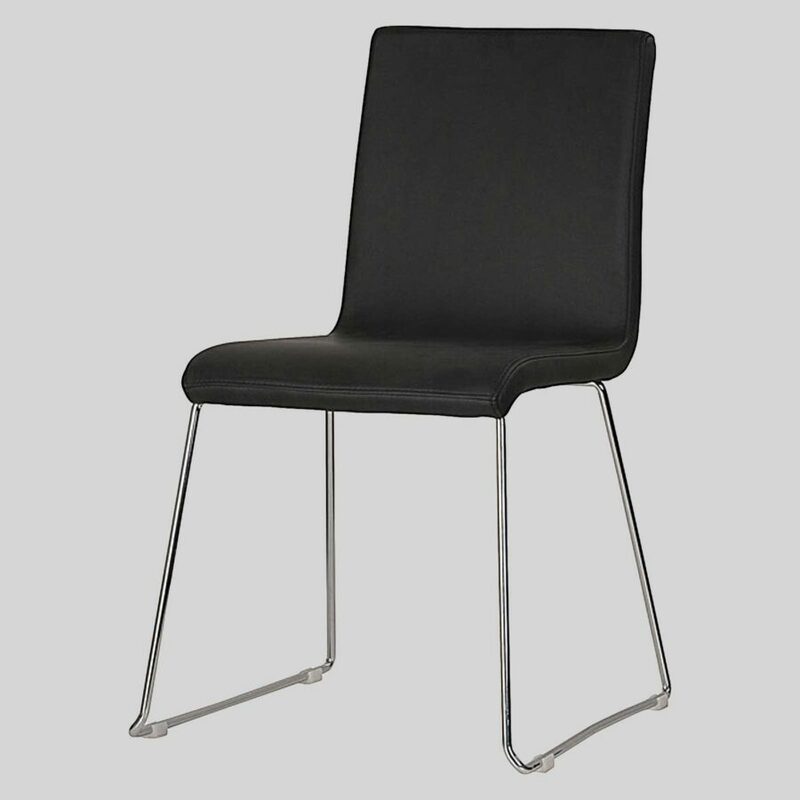 The perfect addition to kitchens, the high density foam seat and upholstery makes for a comfortable dining experience. Its simple, contemporary design is ideal for any modern space. You’ll find the Sofia complements many fit-outs. View more upholstered chairs at low prices!